Novak Djokovic, king of New York for the third time. 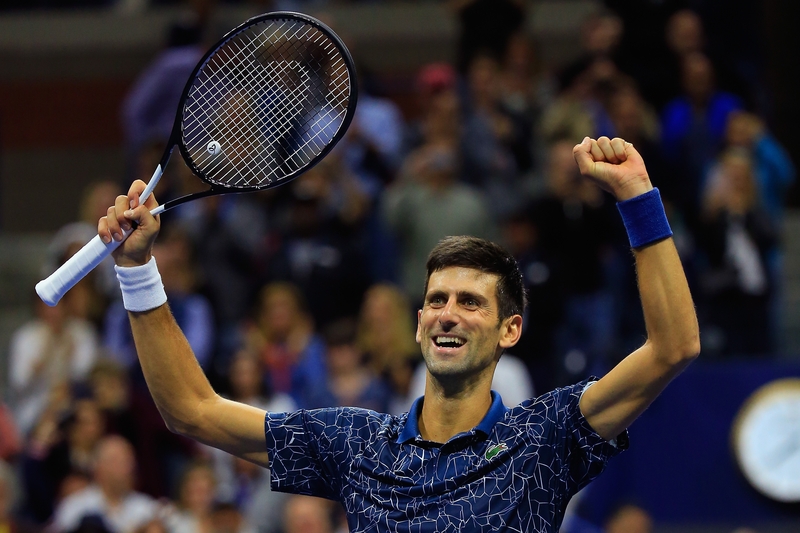 On Sunday, Novak won the US Open for the third time, taking his Grand Slam total to 14, which places him joint third on the all-time Grand Slam winners list. This victory is a tribute to Novak’s amazing consistency at this event over the years; he has reached the semi-finals or better at each of the last ten US Open Championships in which he has taken part. Seiko is proud to be Novak’s watch partner and it is a privilege as well as a delight to see Novak raise the trophy with his very own limited edition Astron GPS Solar watch on his wrist. Congratulations and thank you, Novak!